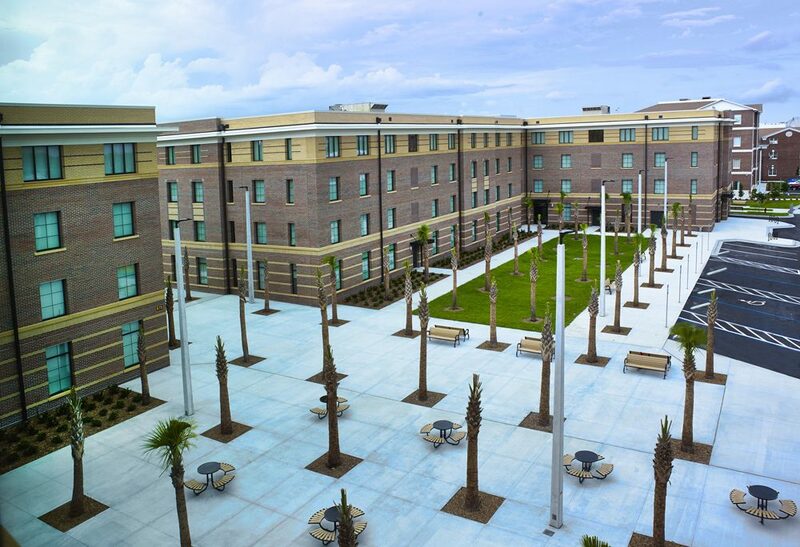 Hensel Phelps was engaged to develop and build a $60 million student housing project on Bethune-Cookman University’s campus in Daytona Beach, FL. 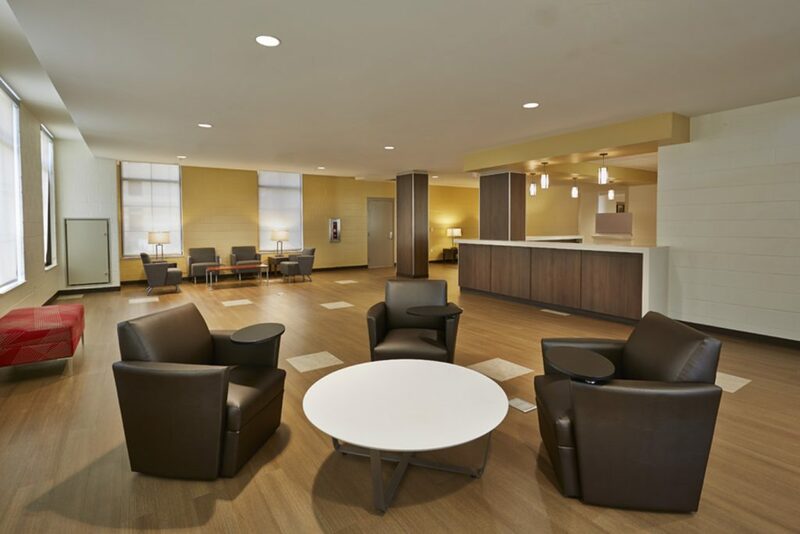 The Bethune-Cookman Student Housing project includes residences for more than 1,200 students. Construction on the four buildings, totaling just under 300,000 SF, began in the Fall of 2014 with an aggressive schedule and was completed in 2016. 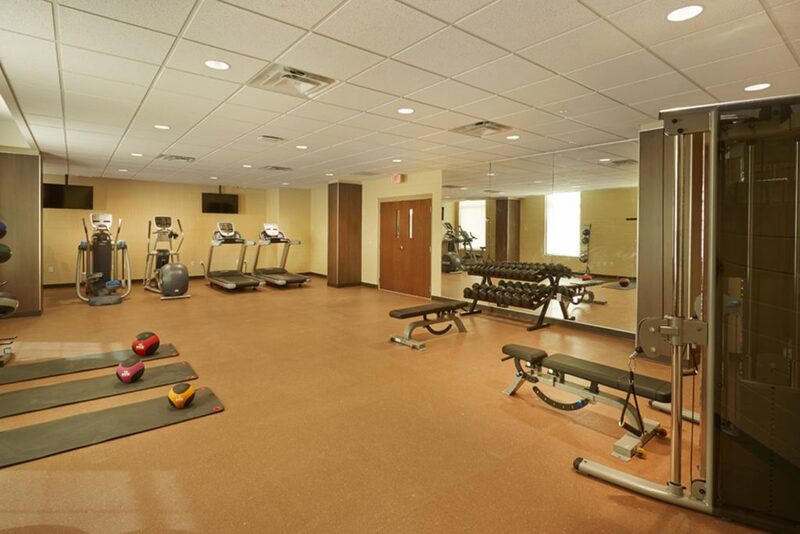 This project involved all three Hensel Phelps business lines: Development, Construction, and Facility Services. 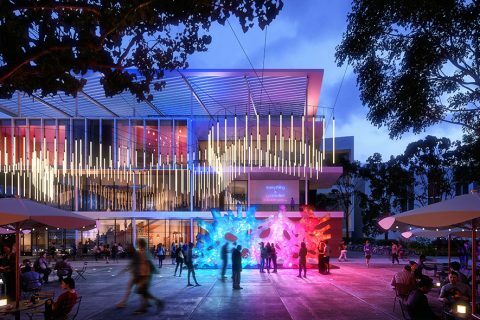 “The concepts central to all successful design-build projects include establishing clear communication among all stakeholders, and developing common goals among the team. 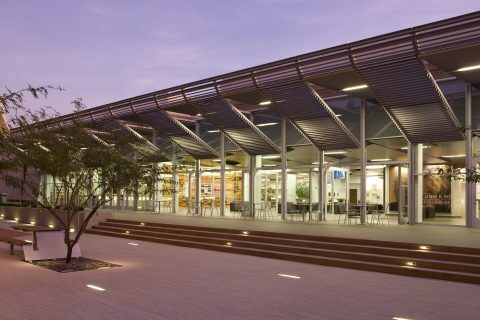 As the design and construction of this project progressed, the team overcame unique challenges, balanced input from all parties, and clearly defined a course that everyone could agree upon. This project is a clear example of how team collaboration and clear communication can combine to produce a facility that we can all be proud of. 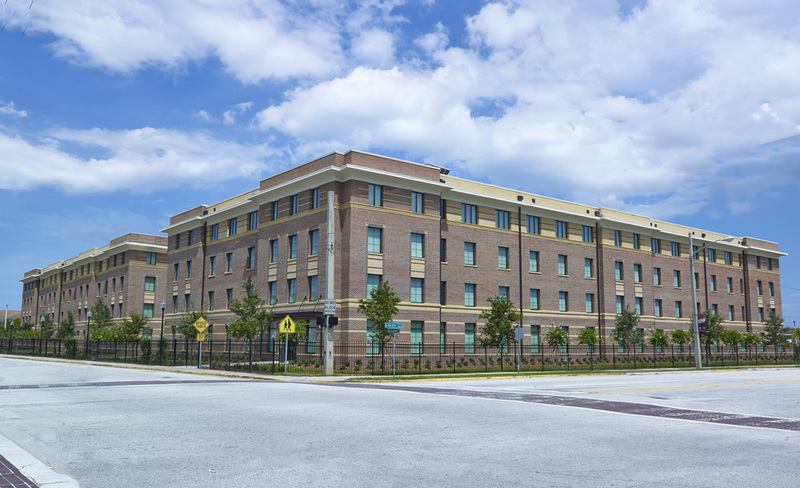 On behalf of Bethune-Cookman University, I express our sincerest appreciation for the work performed by Hensel Phelps on the Bethune-Cookman University Residence Halls Phases 1 & 2 project. 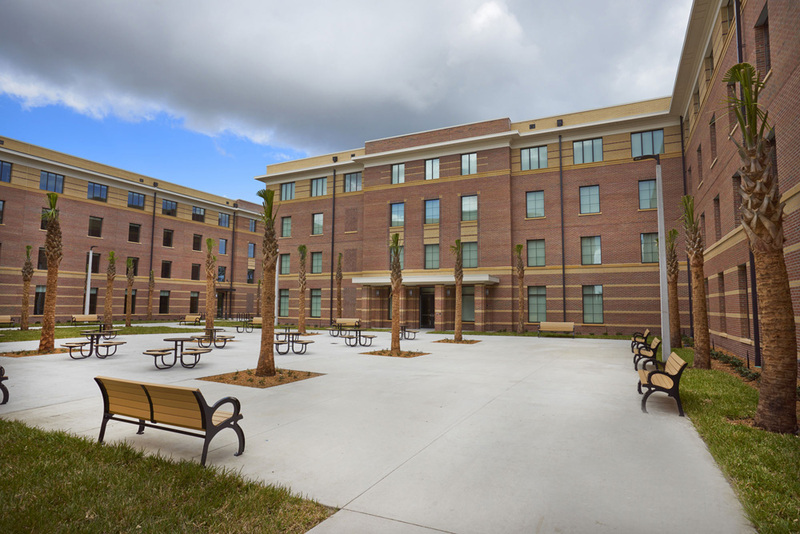 The Bethune-Cookman University Residence Halls project was the largest construction project that the University had completed in 30 years. 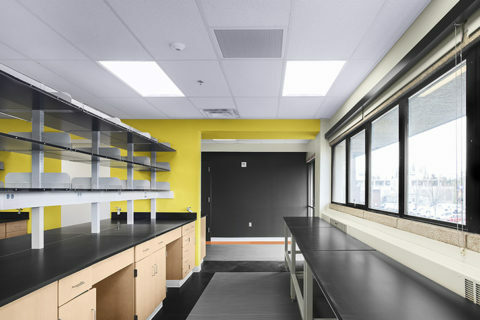 Bethune-Cookman was in search of a turnkey delivery method from development through construction to facility maintenance. 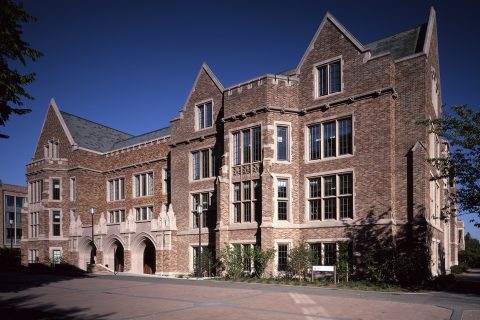 Hensel Phelps was chosen to deliver a seamless turnkey solution that would provide student housing to 1,200 incoming freshmen. 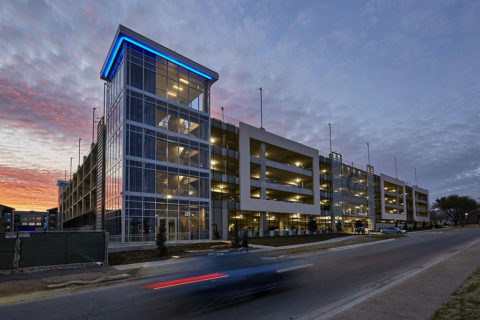 The design development and construction of this project was a collaborative effort between Phelps Development and Hensel Phelps Construction. 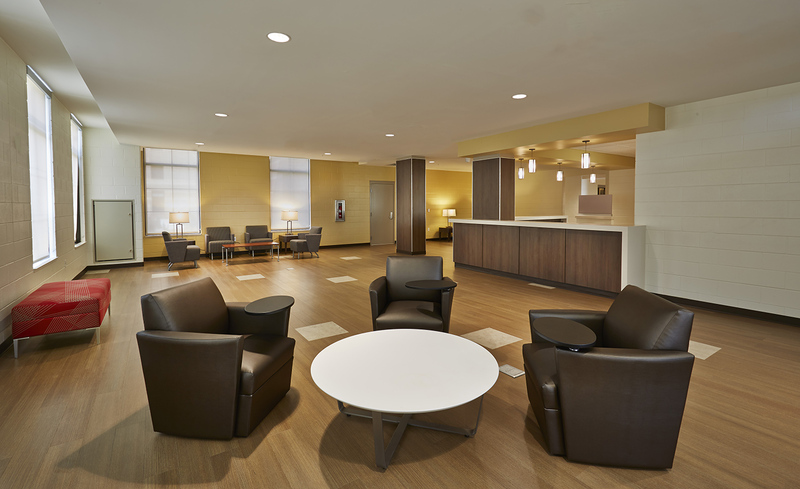 Our Facility Services team was engaged early in the design phase and throughout the duration of construction to help ensure that ease of maintenance was maximized throughout the facility’s design. 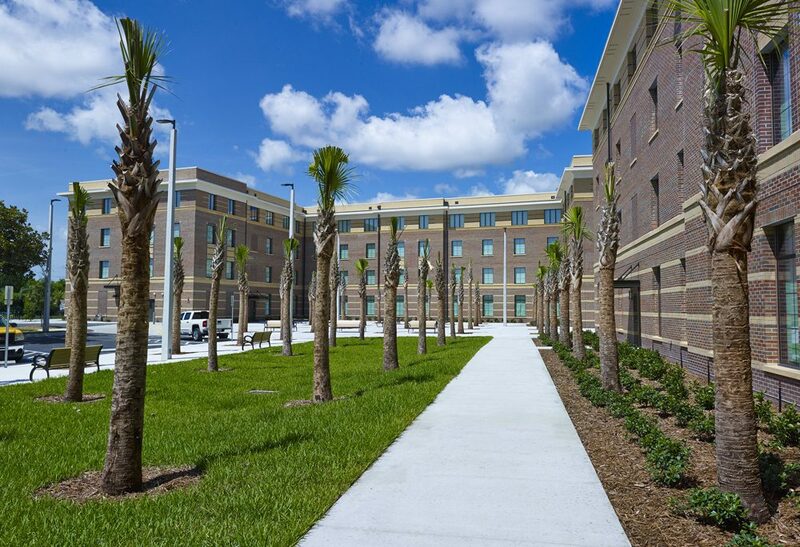 Hensel Phelps worked closely with Bethune-Cookman University’s Facilities Maintenance Division throughout construction to ensure a seamless transition into facility maintenance. 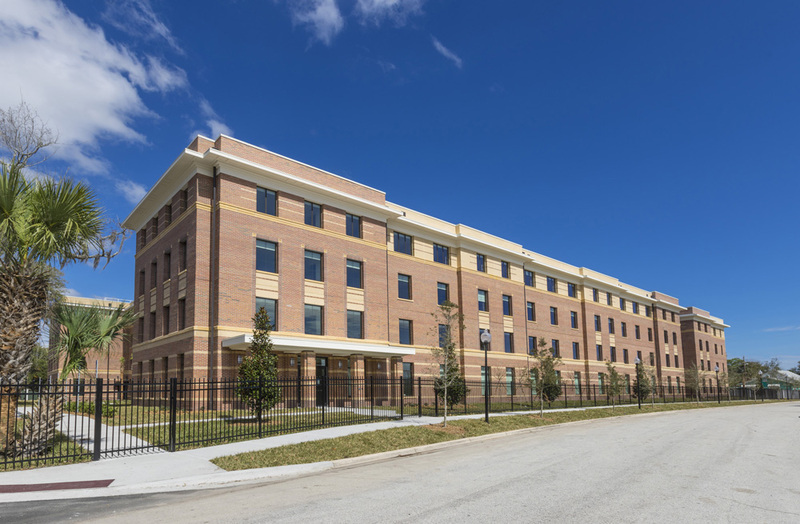 The Bethune-Cookman University Student Housing project was delivered on time and on budget, with a comprehensive operations plan to help the facility’s maintenance staff hit the ground running. 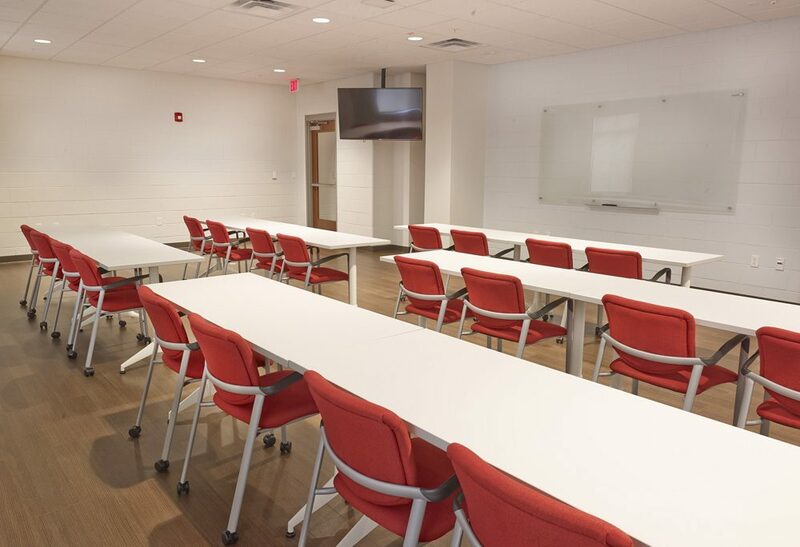 As a result of this exceptional project delivery experience, Hensel Phelps and Bethune-Cookman University have formed a lasting partnership to develop and construct future successful projects.